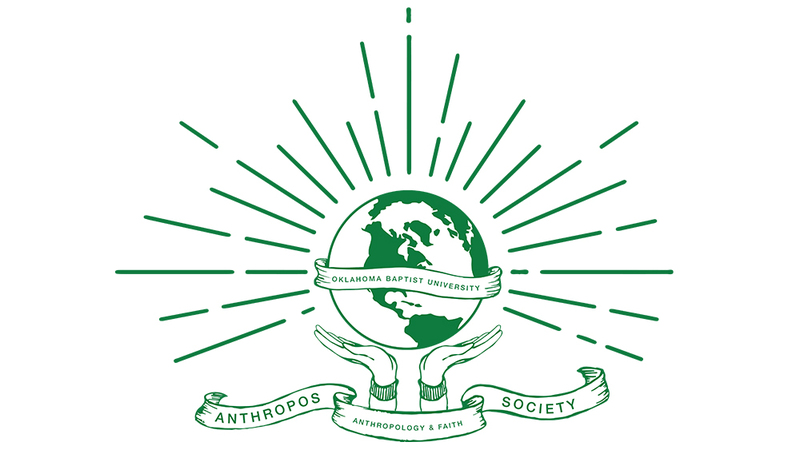 Anthropos Society promotes networking between anthropology majors, minors, and anthro-friendly folk for the purpose of facilitating discussion of anthropological issues and bonding between students. Familiarity outside the classroom will encourage serious scholarly engagement in the classroom and reinforce the work of Christian anthropology students to understand the world they are trying to love. With the occasional food or museum outing. These are scheduled at group meetings. Membership is open to all students and faculty at Oklahoma Baptist University. You can contact the Anthropos officers at okbuas@gmail.com for further inquiries on membership.